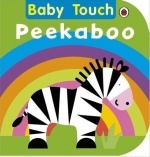 Parent, babies and toddlers can explore the world together with this multi-sensory book.This bright and bold book features flaps to lift and die-cut pieces on each spread, all perfectly designed for first discovery and experience. 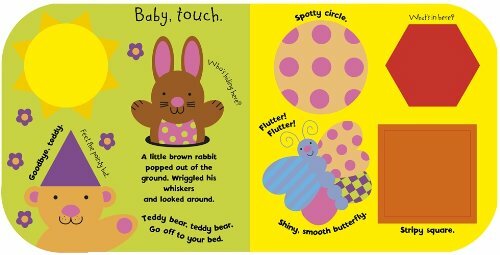 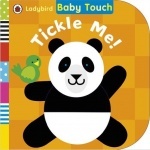 Baby Touch Tickle Me! 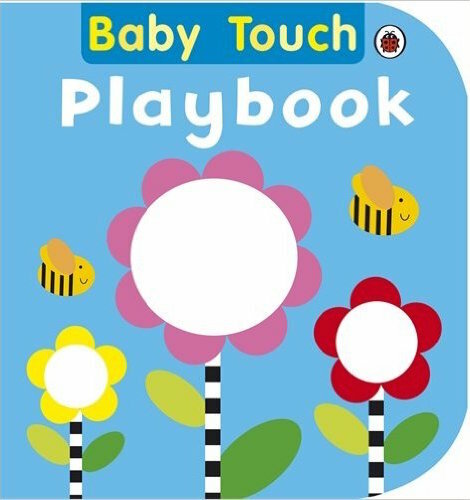 ia a large, bright, bold book for all busy babies.